Is that the right A bar ? 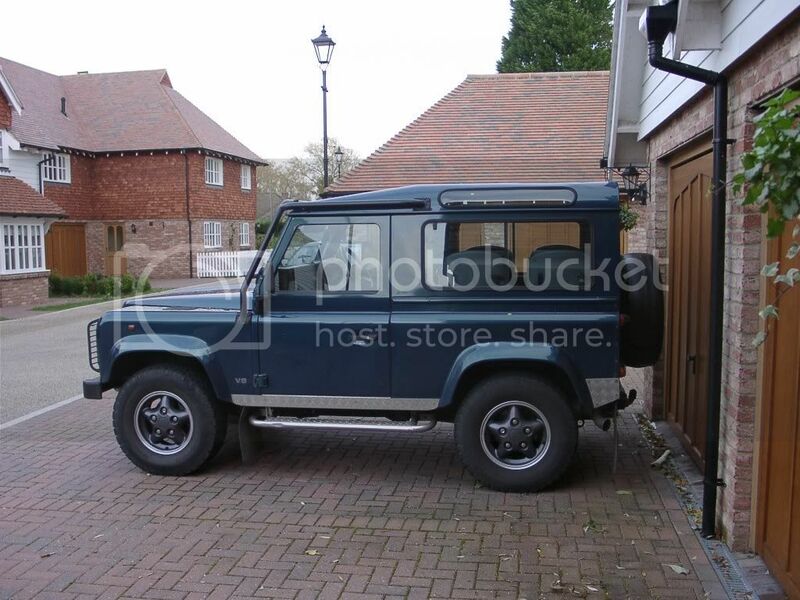 as that looks like one that will fit my defender xs. Are you in Biddenden, Kent? My brother has GB305, also in Biddenden. GB305 was my 50th but sold it to my brother a few years back. 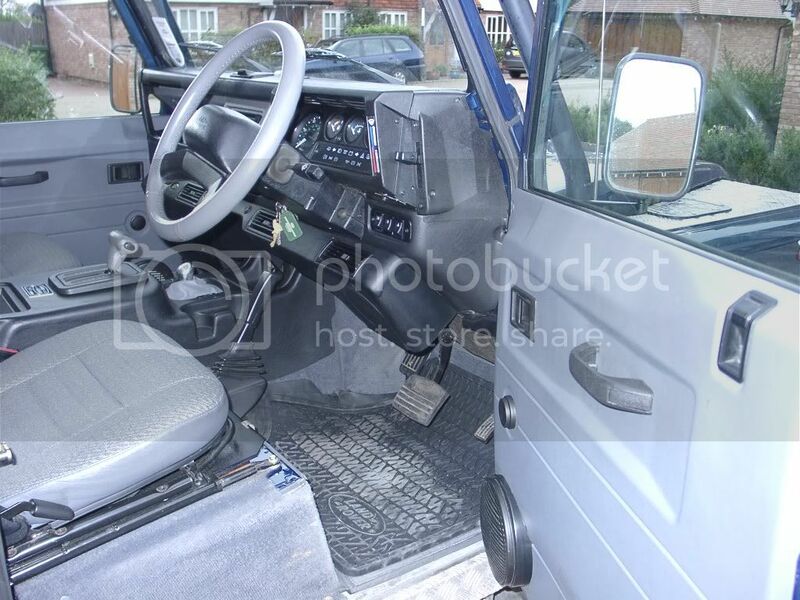 A Bar is a BritPart one which is for vehicles with AirCon. I didn't realise at the time that although the 50th has air it doesn't need the air con A bar. It fits fine and there is a little more space for deeper spot lamps. I've since put on 8" Brit Part spots on which look fine and somewhat cheaper than the 5000's that should be fitted. Yes I am in Biddenden. Does your brother use SELOC as my son does and he mentioned a guy in Biddenden with a 50th. I've never seen it around though. Does it live in his garage. Amazing that a village of 27 people, 2 dogs and 5 gnomes could have 2 50th's. Yes my brother is a SELOC member, the one your son mentioned! Am sure you 2 50th owners will pass each other in the village sometime! 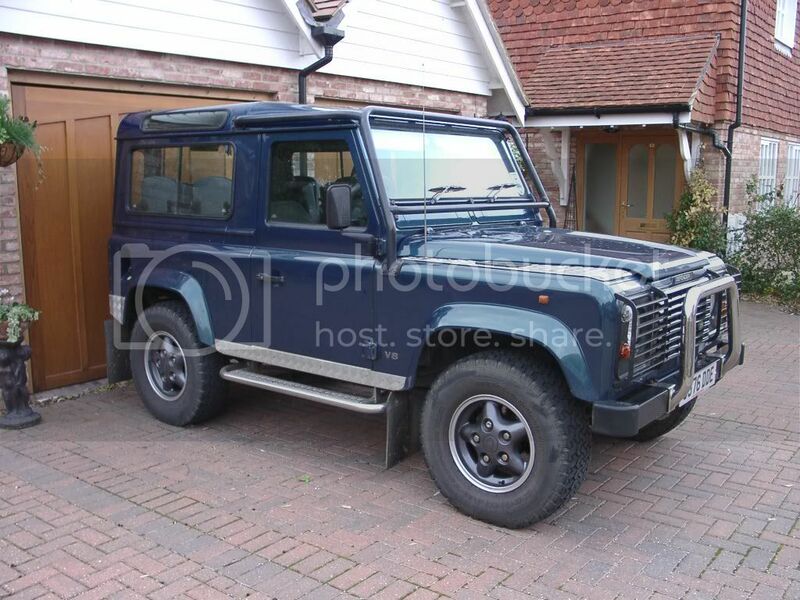 Got a 07 Defender Puma 110 myself, I'll wave if I pass you in the village. I think I saw him today on my way to Ashford. Is his a T reg. There aren't many of those around so if his is it would have been him. It was about lunchtime and I was driving my XKR as the 50th was in having a service and MOT. It passed with flying colours so good to go for another year.